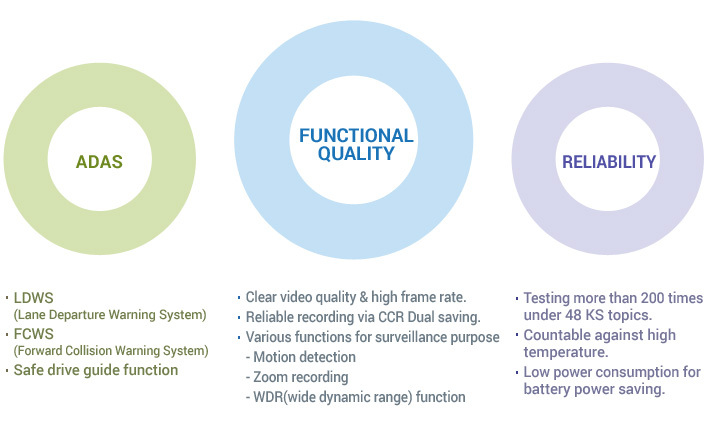 From high quality recording to assisting driver’s safety and convenience. 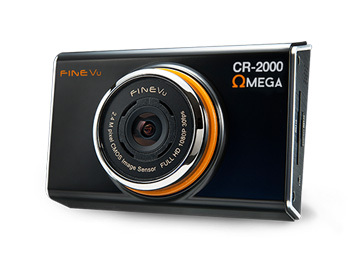 FINEVu have led the drive recorder market since 2010 with market first Full HD model. Consistently pursue high quality and countable recording technologies as well as effective ADAS solutions.